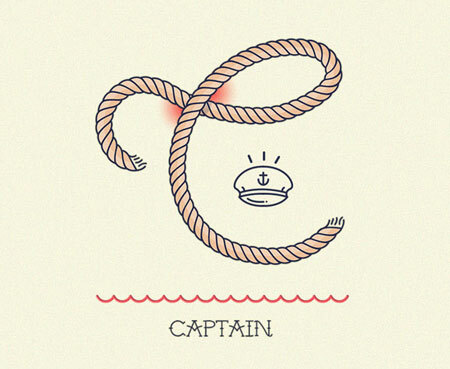 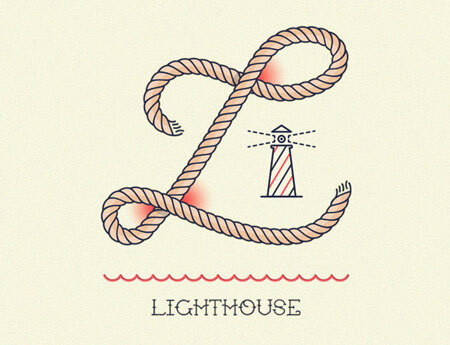 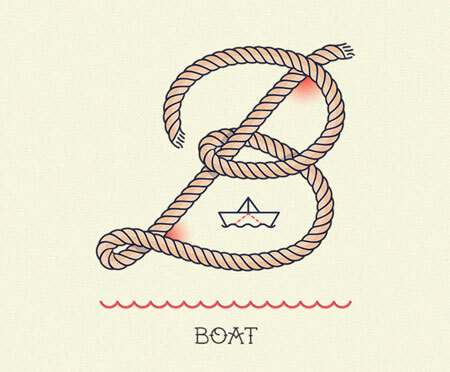 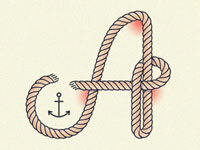 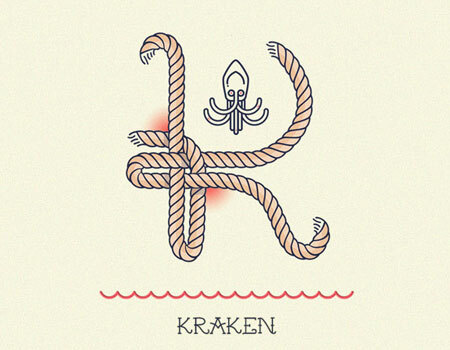 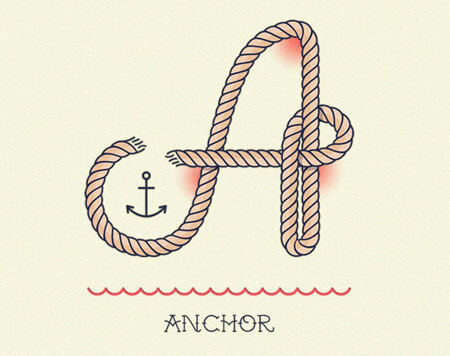 When typography meets illustration and… boating knots, you get this awesome alphabet created by Lorena G. This personal project was designed to practice some skills in illustration, typography, icon design, and animation. 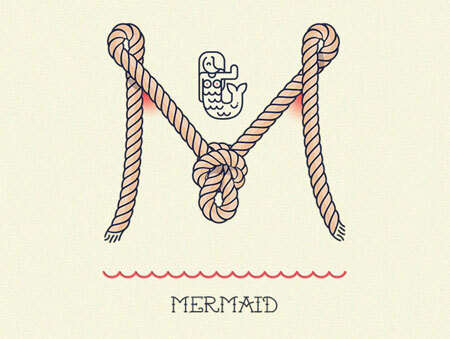 I’d say that this was achieved hands on. 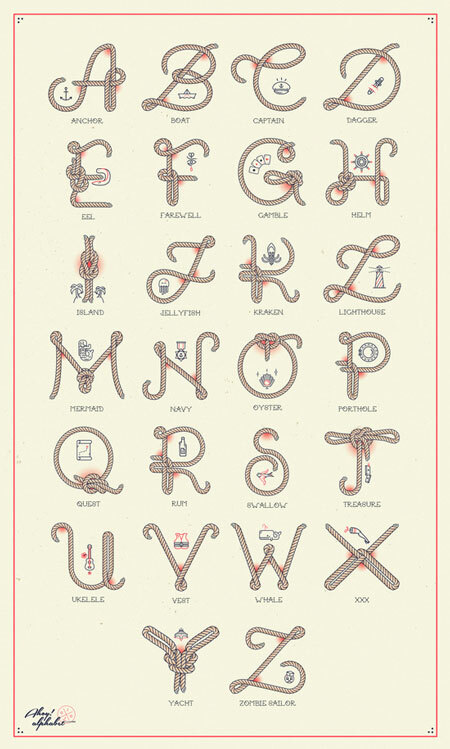 If you really like this project, you should definitly check out the poster with the entire alphabet she published on Society6.